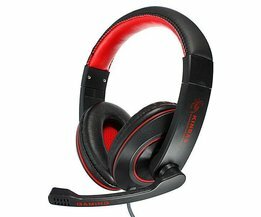 This game headset lets you chat with your wonderful friends while gaming. 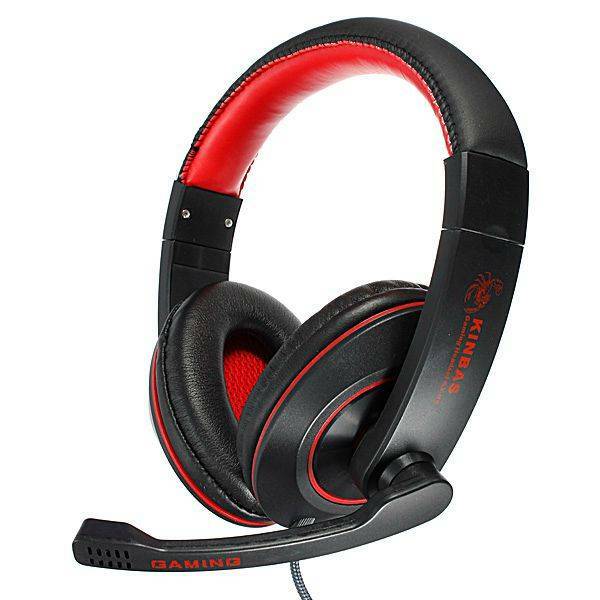 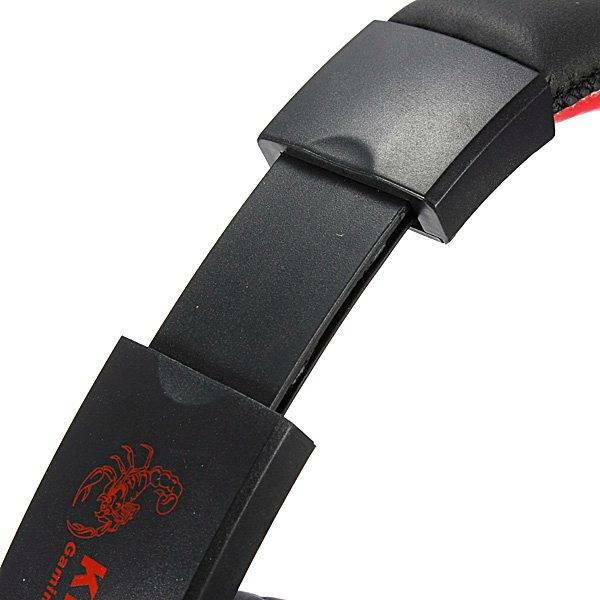 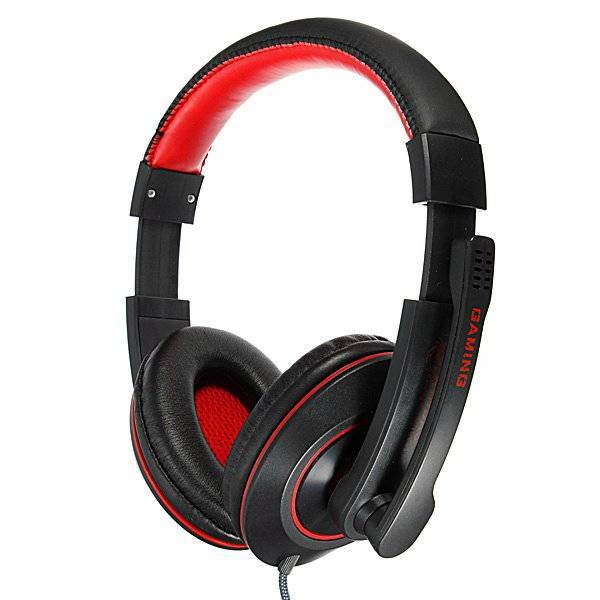 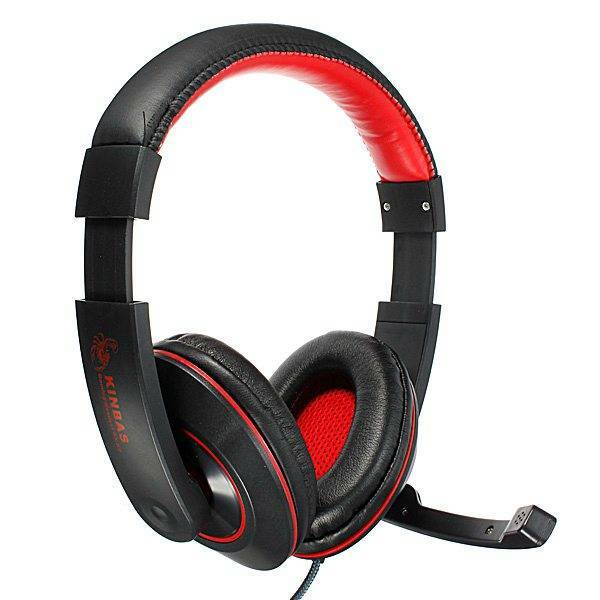 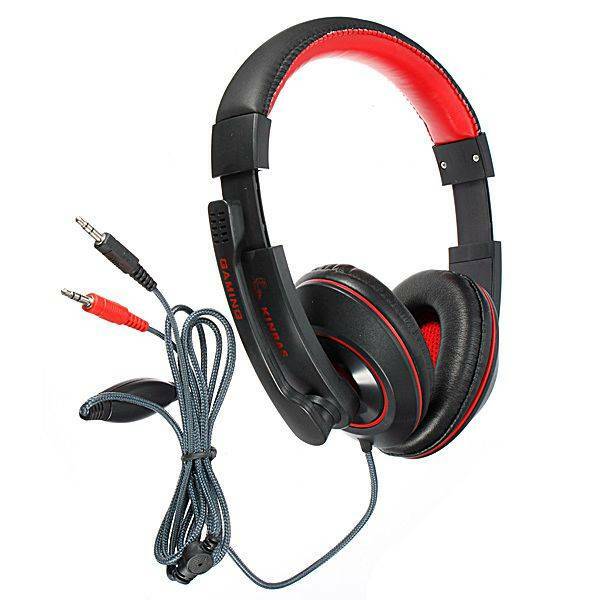 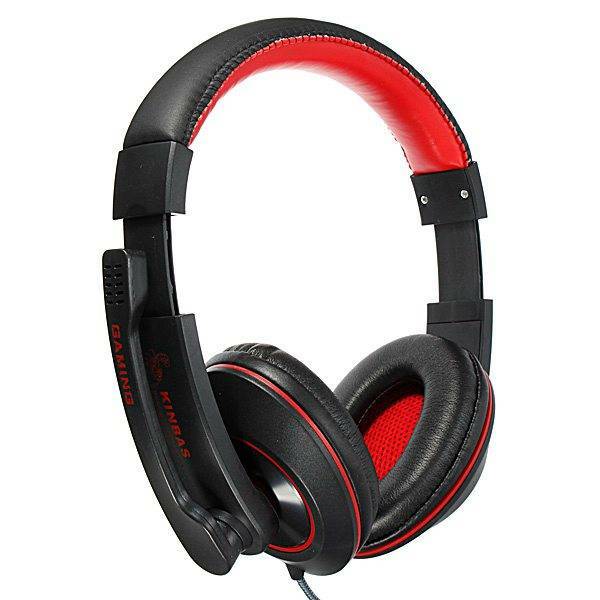 The headset is comfortable and provides perfect sound. 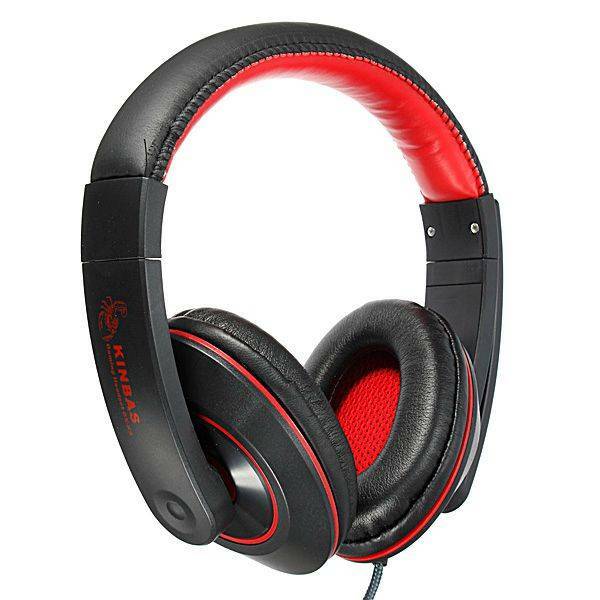 The microphone can be adjusted and the headset can also be used as a headset for your smartphone, MP-3 player or tablet.